I am trying to schedule my 2018 off for year, can we get a schedule out? They released it around this time last year, hoping it won't be too much longer! Same goes for Fremont and Wayne County! I don't see anything but regular shows for attica other then what they have released with the ascoc dates and the doty. latemodels have some alms races. other then that fill in the blanks and im sure off dates will be speedweek's second weekend and the fair.Attica Ambush is the last ascoc dates. Liskai said on Buckeye Speedzone last Thursday that the Attica schedule would be released by the latest this Monday. The 2018 schedule is out. So is Chief Wahoo. Mini sprints??? That'll be like watching paint dry as high banked and fast as Attica is I'm guessing. 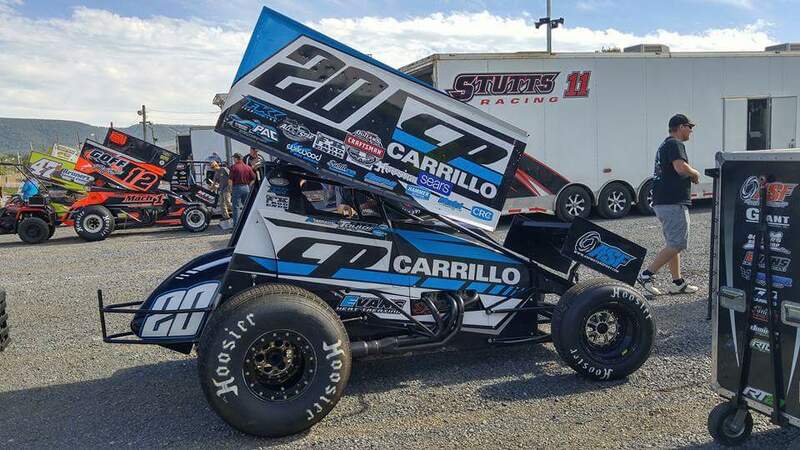 Is 600cc as big as the mini sprints get? That's what races at Waynesfield. I like them, but I only go to Waynesfield about twice a year. Twice this season at Attica seems about right for mini sprints. Not sure I need to see them every week. If that means less dirt trucks than I am in favor of it. Im a huge fan of mini sprints. not sure how there going to be on atticas track but there really good at path valley,deerfield, and other small bull rings. hopefully atticas running 600cc minis to help further bridge the gap between central pa and Indiana where there really popular. Attica needs another division that has open rules and im happy they aint running one of rich farmers made up divisions like the trucks or 602 crates. good for attica to try a new idea. I think the trucks are terrible there anymore but really good at fremont. I believe that based on Facebook talk from Waynesfield regarding asking their mini sprint drivers if they would support having races at Attica that the mini sprints at Attica will be of the 1000cc variety like Waynesfield runs. Only 20 more days till Attica opener hopefully.